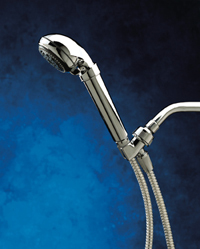 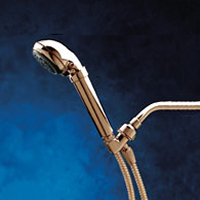 approach to design, quality, and filtration performance has produced the finest of all shower handles. 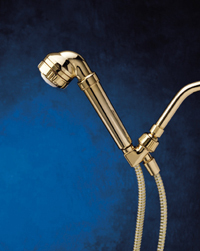 The upscale Royale Filtered Shower Handle combines modern styling with Sprite's advanced shower filtration technology to produce the perfect blend of form and function. 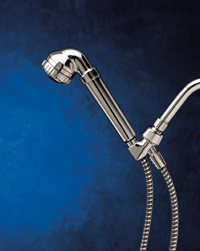 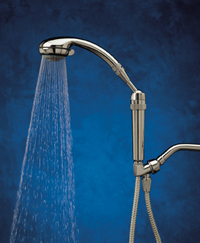 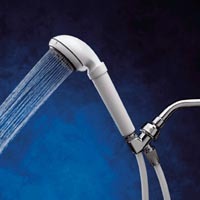 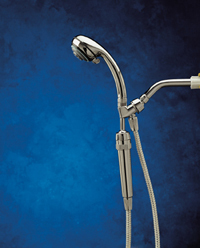 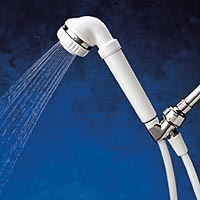 The Shower Falls Filtered Shower Handle not only filters out chlorine, dirt and odors from the shower and has one of the best shower sprays available it can also be extended 24 inches in any direction. 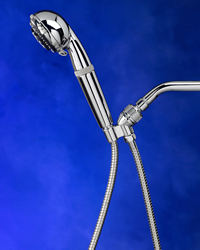 Shower Falls delivers an exhilarating spray from a variety of angles including directly from above. 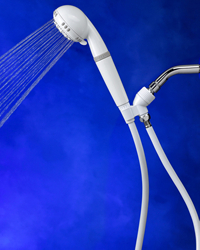 Shower Falls is another unique Sprite product to bring you the ultimate showering experience.